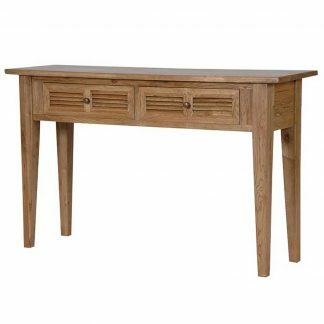 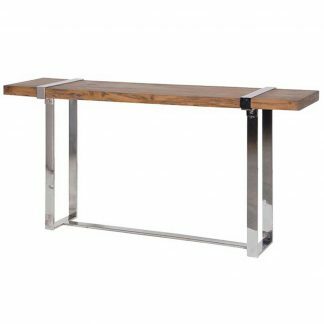 Hutch dresser hall table with bold features and textured wood. 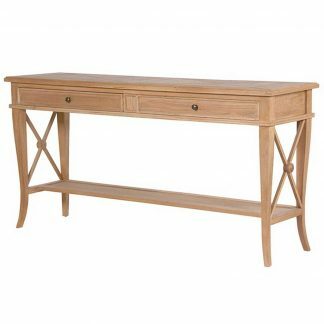 Solid strong frame with three top drawers with ring handles. 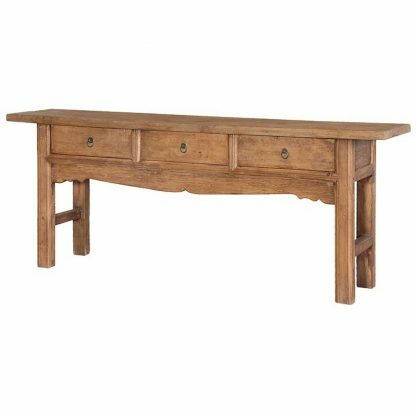 A decorative front moulding below the drawers adds a touch of detail.